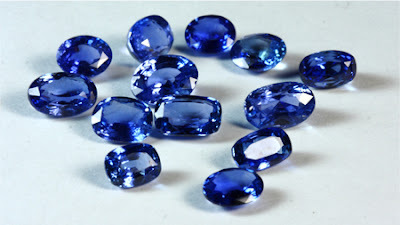 The Blue Sapphire is the Saturn's gemstone, the most powerful and beneficial gemstone in astro-science. This gemstone is worn to remove the evil effects of Saturn. Saturn, a hard task master planet is either benefic or malefic. It controls longevity. Saturn is a secretive planet and on the other hand it is a planet of limitations, restrictions and of separative nature. If the Saturn is placed good in one's horoscope then the native will be strong, careful, laborious, envious and profound. The native will have mental and moral courage as well as will have a high thinker. The person having benefic Saturn then he/she will be reserved, precise, persistent, cautious, industrious, generous and responsible. On the other side, the person having malefic Saturn then the person could be avarious, lazy, melancholic, deceitful and skeptical. He/she will be distrustful, pessimistic, unreliable and could be patient of depression and have wicked friends too. According to health, if the Saturn is malefic can cause problems in teeth, hairs, bones, feet, knees, nails, ribs and secretive system. The diseases given by Saturn are paralysis, gout, insanity, obesity, rheumatism, consumption, depression and bronchitis. 1) Neelam /Blue sapphire in combination with other gemstones (mainly Diamond & Emerald) helps to cure many diseases like kidney problems, nerve issues, paralysis and bone cancer. 2) The wearer will bring wealth, name & fame, health, happiness, prosperity, a long life, mental peace and good children. 3) This gemstone protects against fear, danger, travel issues, fire, thieves, accidents and natural disasters. 4) This gemstone can give stable financial career, make the wearer rich and can free from mental anxiety. 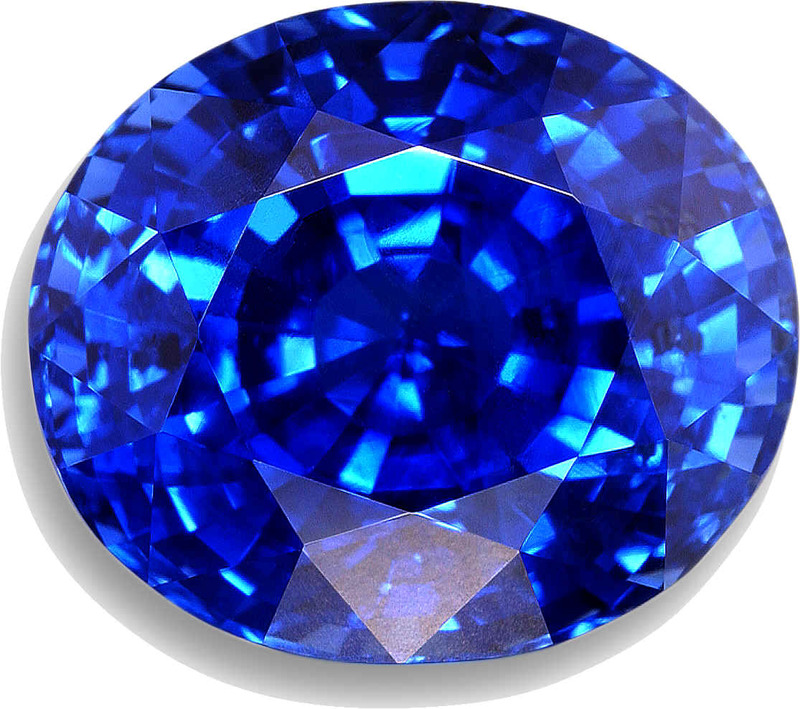 people who are astrologers, surgeons, mechanical engineers, doctors, electrical appliance maker, scientists, writers, prison wardens, soldiers, archaeologists can take more benefits from blue sapphire. The people in the field of dance, drama, arts, cinematography, action/direction, export & import, transport, production of minerals, textiles business, spare sports, petroleum and gas also beneficial after wearing blue sapphire (neelam). 1) Blue sapphire should be worn in the middle finger of right hand on saturday stubbed in silver. 2) This gemstone not worn alone. It is essential to worn with one/two gems for better results except Capricorns and Aquarius signs. 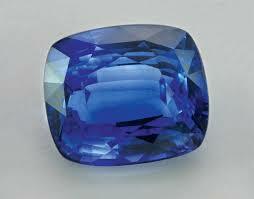 3) It is advised to wear only good quality of neelam/blue sapphire. Blue sapphire gemstone should be worn only under the strict advise of experienced astrologer otherwise it can be harmful.